Tesla has been on an epic run since the beginning of 2017. Its market cap, at around $50 billion, passed Ford’s and now rivals General Motors. If all goes according to schedule, the Model 3 mass-market car will launch in about a month. But not all is well in Tesla land. There’s been chatter about a union-organizing effort at the company’s Fremont, Calif. factory. 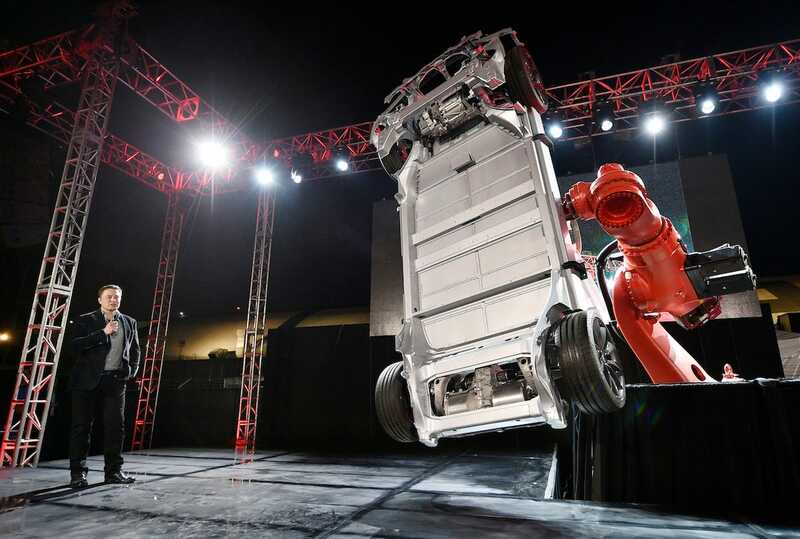 And a Guardian report this week saw some Tesla workers characterize the plant as a dangerous place to work, and the pace that the carmaker and CEO Elon Musk sets to be brutal.